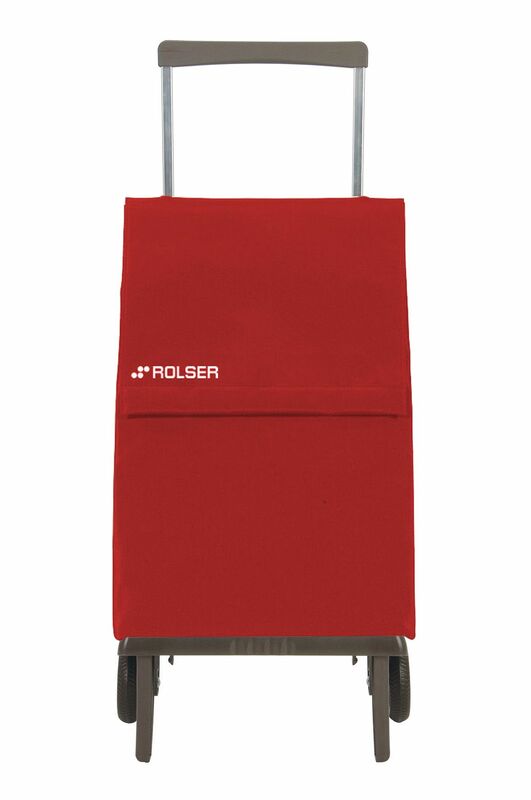 In just two simple movements, the Plegamatic transforms from the size of a large handbag into a rolling, fully-functional trolley. Weighing less than five pounds, the Plegamatic's durable nylon bag neatly folds onto its strong aluminum frame. 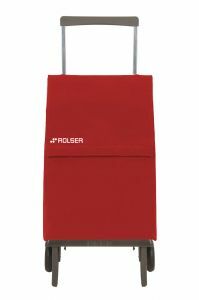 The award-winning Rolser Plegamatic is a unique innovation from Rolser, the leading producer of multi-funtional trolleys in Europe. It folds down to the size of a bag and is easy to carry or store. The plegamatic washable bag is available in a variety of popular colours.